Phew! 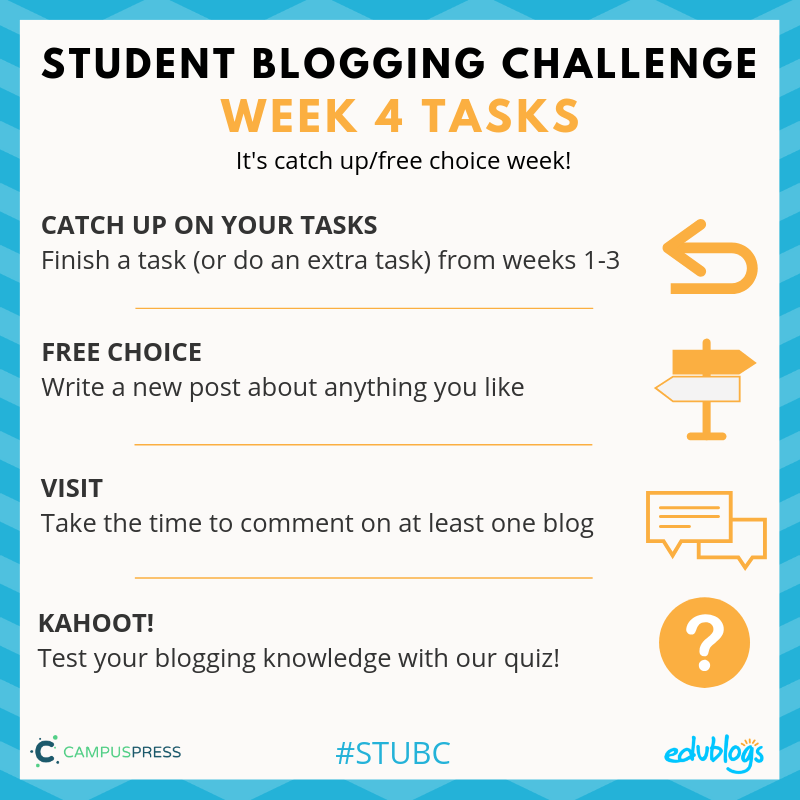 The first three weeks of the Student Blogging Challenge are the hardest. There’s a lot to learn and set up! You’ve been working hard and now it’s time to catch your breath. 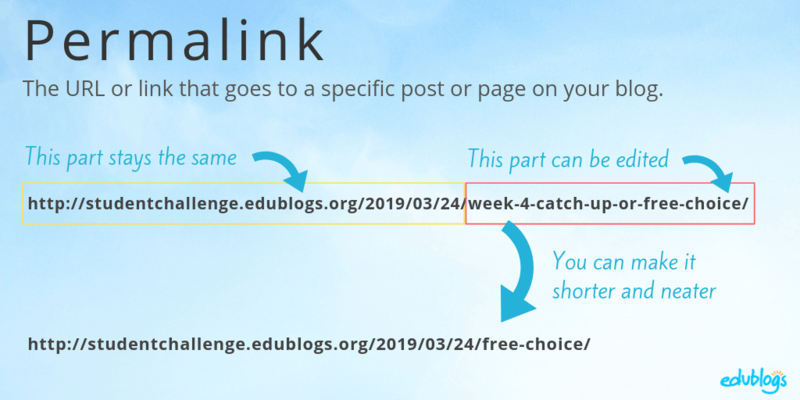 This week you’ll have some space to catch up on the first three tasks or write a free choice post. I’ve got some more ideas for you below. You can find them all here (or click on the week three box on the sidebar). Josiah wrote a great story that included some tips for taking perfect photos. He’d love to hear from you! Mrs. Yollis ran a powerful lesson for her students to learn how it feels when your work is stolen. Read about it here and check out her sidebar for some excellent student blog posts. Mrs. Wermager proved you don’t need fancy tools to make a fun interactive blog post. Can you guess her hand-drawn sentence? The students from “Ready, Set, Blog” in Melbourne, Australia would love you to click on the links on the sidebar of their blog to try guessing their sentences. A student in Mrs. Matveyeva’s Class in Kazahkstan shared their top 5 hip-hop artists using free images. If you’re a music fan, be sure to leave a comment! Rachel made a video to explain how to avoid copyright infringement when getting images off the web. 11 year old Lauren made a great tutorial about random header images. I’d love to publish some more student tutorials so let me know if you write one. I wrote a post to explain how to make sure your Google Doc/Form/Slide is public if you’re using them in your blog posts. Please keep approving comments quickly. Some students don’t realise they have comments waiting to be approved in their dashboard. Do your posts have images? Images make posts much more shareable and they stand out a lot more on our Flipboard magazine. Remember, as we discussed in week 3, you can’t just use any image you find on the web, however, there are lots of options available to you. Are you writing in a language other than English? Please add a Google Translate widget to your blog by following these instructions. 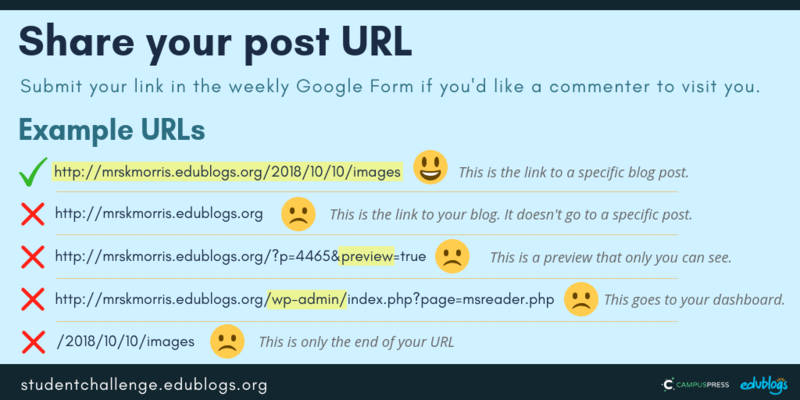 Did you know you can edit the permalink or URL of your post before you publish it? This can make your URL neater and easier to share. This quick video explains how to edit your permalink if you’re using Edublogs or CampusPress. Remember never to edit your permalink after you publish a post or people will no longer be able to access the post with the original URL you shared. This week’s tasks are simple but I’ve offered a little elaboration below the summary graphic. You might not have had the chance to complete a task for week 1-3. Or you might like to complete an additional task from the choices on offer. Go for it. The Google Form for week one tasks is closed. If you’re catching up on a week one task, you can add it to the Google Form at the bottom of this week four post. If you complete a week two or three task, please go to the correct Google Form as these are still open. What’s something that interests you? Write about it! Check out these 100 blogging prompts for students. Here are 50 more blogging prompts for students. Saturday 30th March is Earth Hour. Read about this important event and write a post about it. This week’s post on The Edublogger has 15 ideas for fun poetry activity. One of our great commenters, Sheri Edwards, created a tutorial showing how to make a character out of Google Drawings. Why not make a character and blog about it? Sheri has another great post about Sharing Hobbies as well. It might give you even more ideas about sharing and connecting. 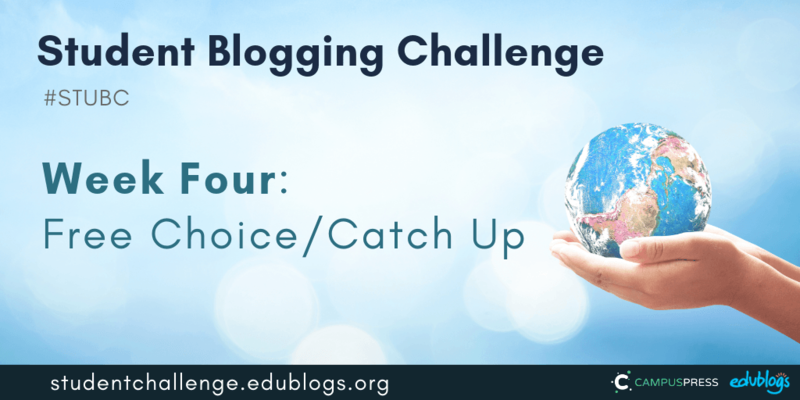 If you write a free choice post this week, submit it in the Google Form at the bottom of this post. >> Click here to take a look at the posts our participants are writing for week 4. Have you ever played Kahoot? Get some friends together and test your blogging knowledge with our 15 question quiz! The multiple-choice questions appear on the screen in the classroom and students submit their responses in real time using their computer, tablet, or mobile device. Students can work in teams and can work for points (most correct answers and quickest responses). Our Introduction To Blogging Kahoot goes over some of the key terms, vocabulary, and uses of blogs. 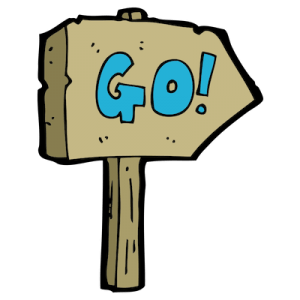 How To Play Our Blogging Kahoot! You don’t need an account to play, however; you will need to log in if you want to edit the quiz (teachers can adapt it for your own students if necessary). Feel free to leave a comment on this post and tell us if you tried the Kahoot! If you write a free choice post and would like a commenter and others to visit, fill in the form below. 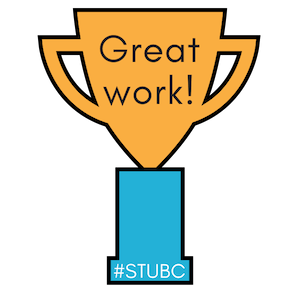 Do you have a post on your class blog and student blogs? Awesome! Feel free to submit the class blog post and student blog posts. Next week’s topic: School Around The World!